You searched for which does not fit your . We've redirected you to 160-019, which has the proper fitment. 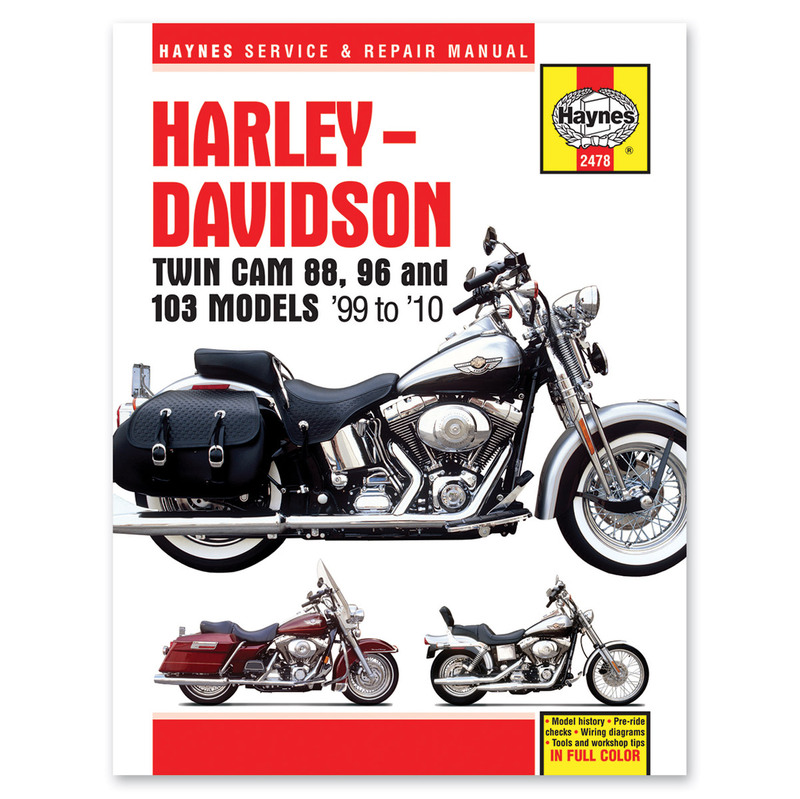 • Now available for 1999-2010 Twin Cam 88! it is not what I expected they are trying to cover to much information on to many models. if you have no other choice then get this other wise I would get a better manual, I didn't buy a manual to have it tell me to take my bike to the dealer ship.